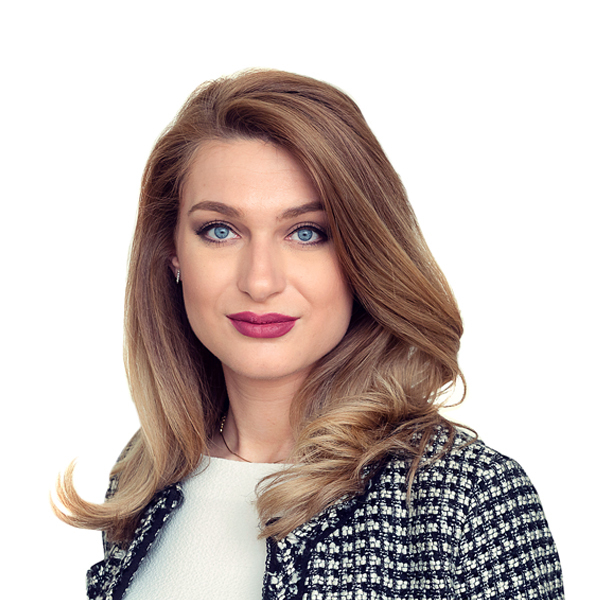 Jelena is a member of BDK competition law team with three years of experience. Her focus is on infringements, in particular in the abuse of dominance field. She obtained her LL.B. at the University of Novi Sad where she currently pursues an LL.M. with the thesis on “Abuse of dominance by granting rebates under EU and Serbian competition laws”. Jelena is fluent in English.